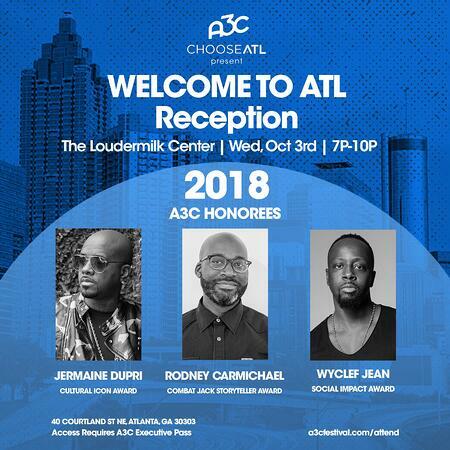 A3C and ChooseATL will host the official Welcome to ATL Reception on Wednesday, October 3, 2018, at the Loudermilk Center in Atlanta. The event will kick off the 14th year of A3C, the premier hip-hop music festival and conference. The Welcome to ATL Reception is an annual event that invites executives, influencers and more to engage with the heart of hip-hop through food, music and cocktails while acknowledging some of hip-hop’s most influential personalities. The reception will honor three extraordinary individuals who have made significant social and cultural impact throughout the hip-hop community – Jermaine Dupri, Wyclef Jean and Rodney Carmichael. So So Def founder and music icon Jermaine Dupri is celebrating the 25th year of the record label and will be receiving the Cultural Icon Award. This honor is awarded to a hip-hop figure who has made significant contributions to the zeitgeist of global culture. Dupri has transcended hip-hop to join the pantheon of icons that create the ideals and values that have shaped a generation. Wyclef Jean is a legendary MC, producer and poet and will receive the Social Impact Award. This honor is awarded to a person who has an undeniable connection to the hip-hop ecosystem and has demonstrated a tremendous social impact among the community through service, advocacy and economic contribution. With all of Jean’s efforts in Haiti and work in communities around the world, he is the definition of how to use one’s platform to impact the culture in a positive light. Lastly, Atlanta native and NPR’s hip-hop staff writer Rodney Carmichael will receive the first annual Combat Jack Storyteller Award. This honor is awarded to a leading voice and champion for culture who is also a storyteller who has helped amplify important aspects of hip-hop. Reggie “Combat Jack” Osse was a pioneer in hip-hop podcasting. He was honest, genuine and cared deeply about the culture he represented. He was a fixture in the hip-hop community and beloved by everyone he met. He was also a staple at A3C Festival & Conference for nearly a decade and will be missed dearly by all those who had the pleasure of knowing him. “The Welcome Reception with ChooseATL is one of our favorite events of the year. It’s a chance for us to recognize some of the people that inspire us to do what we do. It’s a wonderful night in Atlanta for hip-hop culture, and we’re proud to be a part of it,” states A3C Partner/Director Mike Walbert. 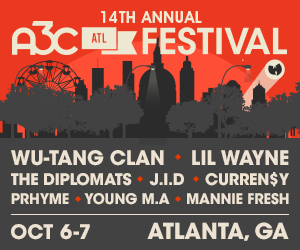 This event is the first among a variety of panels, workshops, live shows and more that the A3C Festival will bring to Atlanta in October. 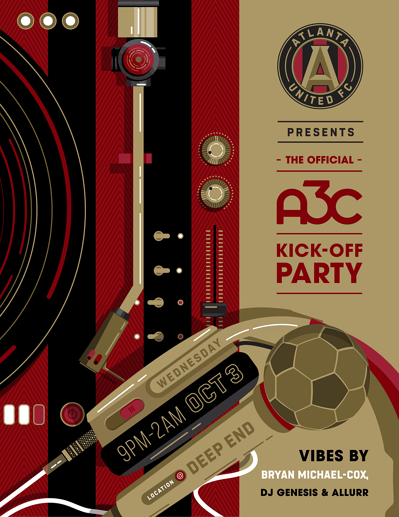 After the Welcome Receptions we're heading to The Deep End for the official Kick-Off Party from 9:00pm - 2:00am. 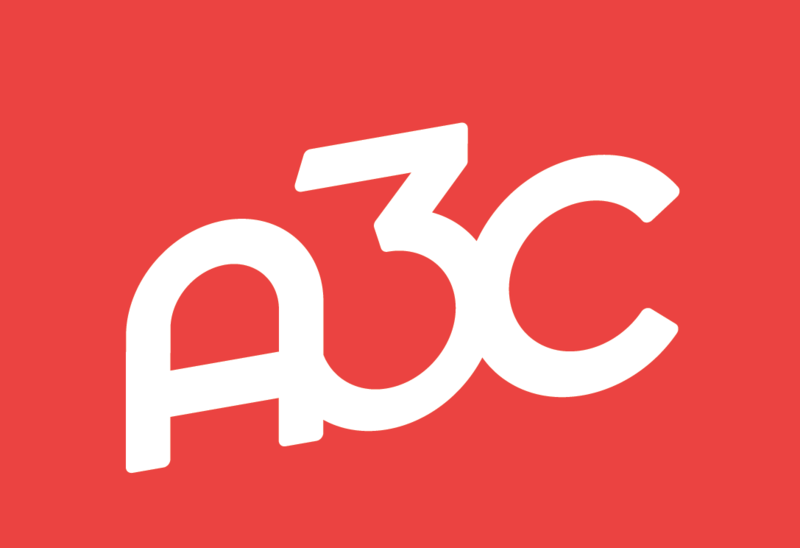 The 3-Day A3C Conference hosts dozens of panels, workshops, mixers and mentor sessions with hundreds of thought-leaders and industry experts. The 2-Day A3C Festival is the breeding ground for the next generation of stars while honoring the legends and trailblazers of hip-hop. The 5-Days of Shows & Events highlight different elements of hip-hop culture and showcase hundreds of artists, producers and DJs from around the world.